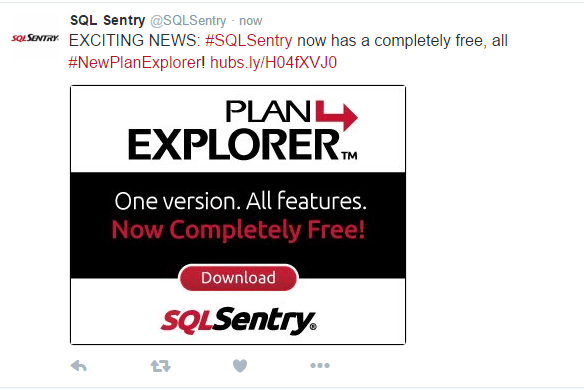 SQL Sentry Plan Explorer Completely Free! 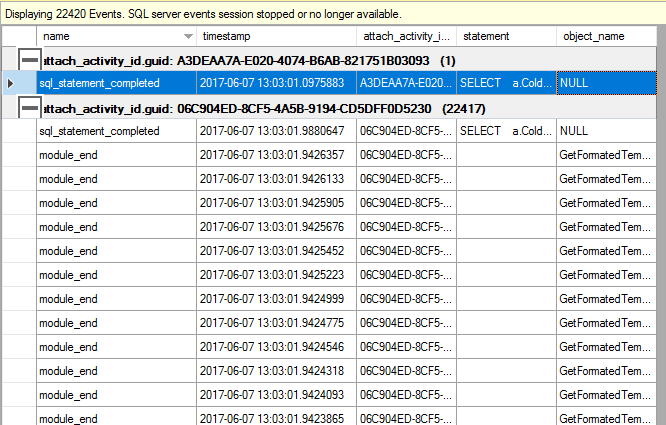 Just in case you missed the announcement by Greg Gonzalez at SQL Sentry this morning, Plan Explorer Pro and what would have become Plan Explorer Ultimate are now completely free. 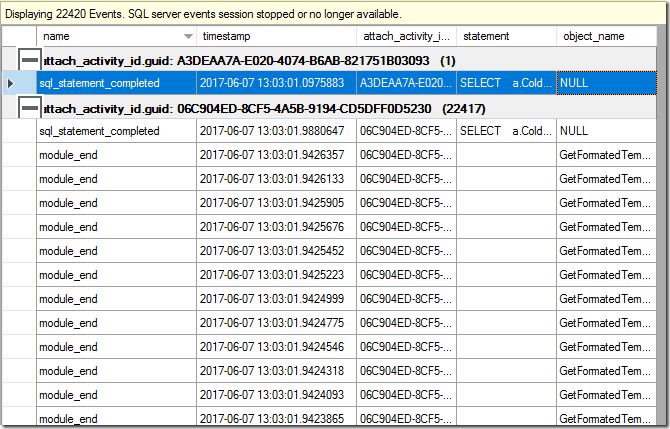 Since SQL Sentry first released Plan Explorer in late 2007, I have been a huge fan and this is a tool that is one of my most heavily used in consulting work. I recommend it to clients almost everyday and routinely demonstrate the different editions during our Immersion Events and at SQL Saturdays. Where the previous Free edition simplified analysis of execution plans, the new features that have been added from the previous Pro edition and what would have become Ultimate edition make this hands down the best tool for performance tuning and execution plan analysis. The new Index Analysis tab with statistics histogram graphed out will make analyzing plan skew due to parameter sensitivity much easier. This is a feature that I’ve been waiting to see live for months now and can’t wait to make more use of in client engagements. Add to that the ability to analyze deadlock graphs, collection of execution wait statistics with Extended Events, query execution plan history with notes, and advanced plan layout and filtering options. Now it is all COMPLETELY FREE! As if that’s not good enough, you can also attend a free query tuning seminar with Aaron Bertrand on Friday September 9th 11:00AM-12:00PM EST where he will demonstrate how to use the new tool more effectively.